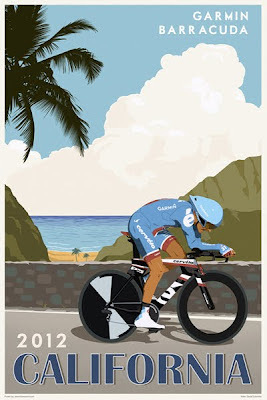 Slipstream sports has released the 3rd poster (out of 5) featuring Team Garmin-Barracuda riders. This one is Dave Zabriskie. 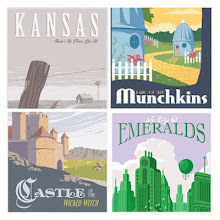 Prints are 20 by 30 inches and only $19.99. Grab one while they last. This is a limited run.